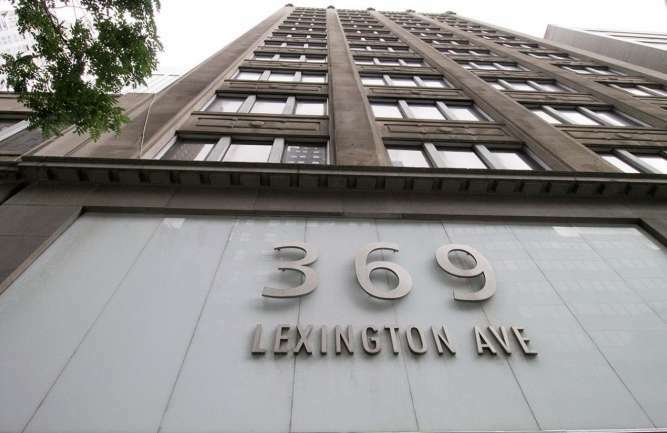 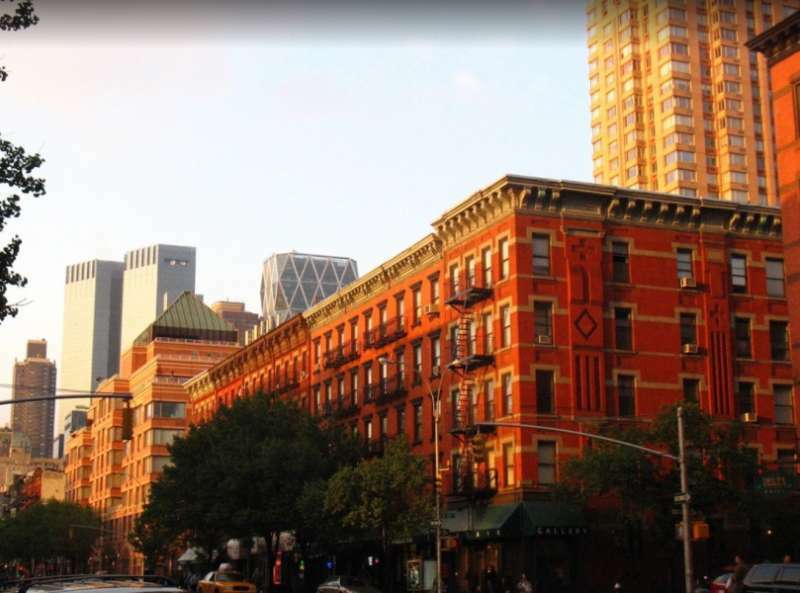 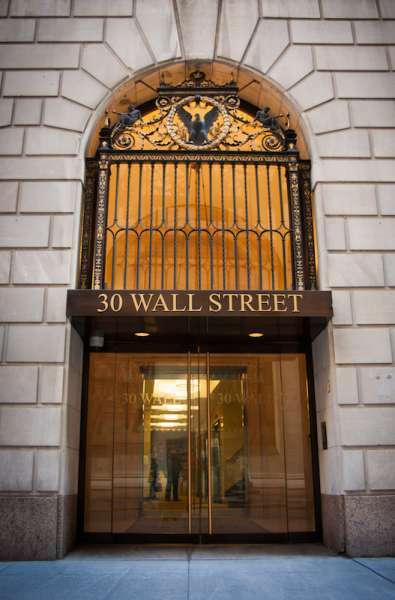 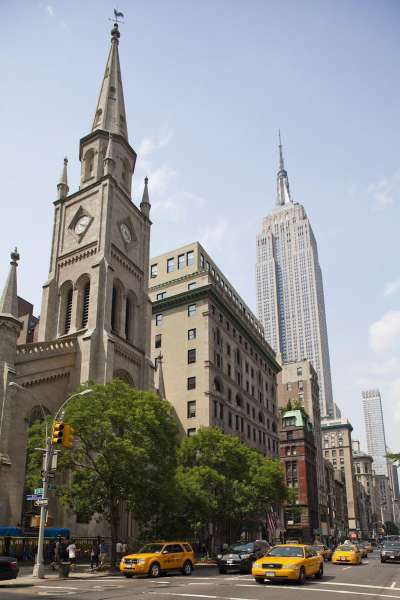 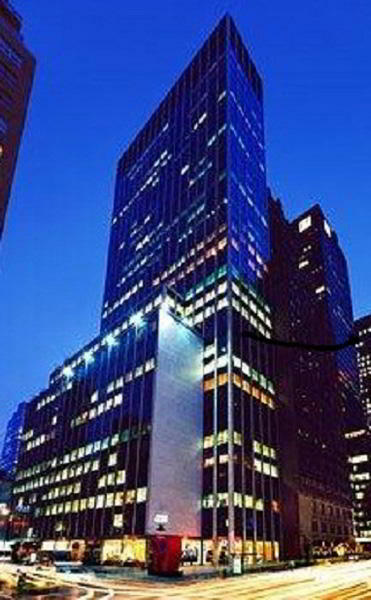 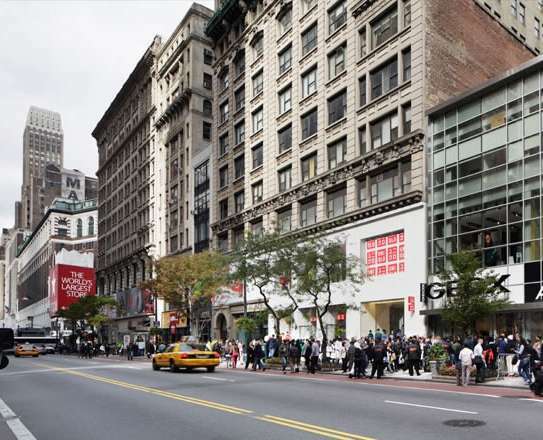 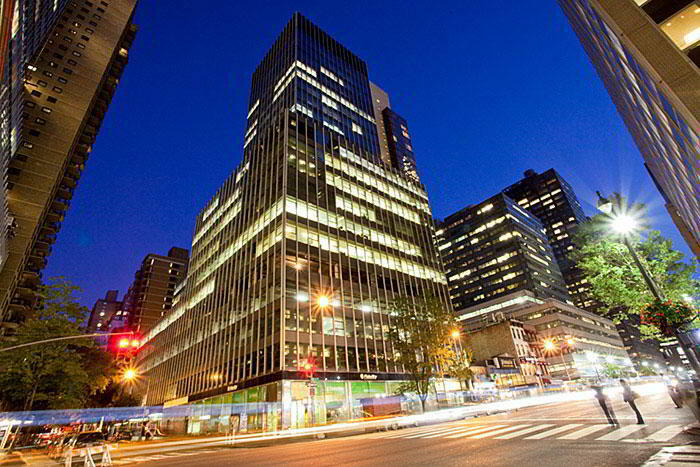 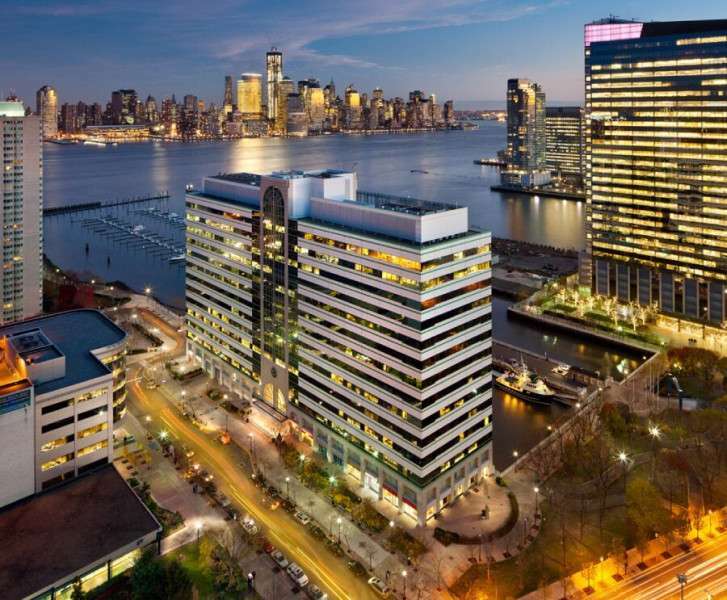 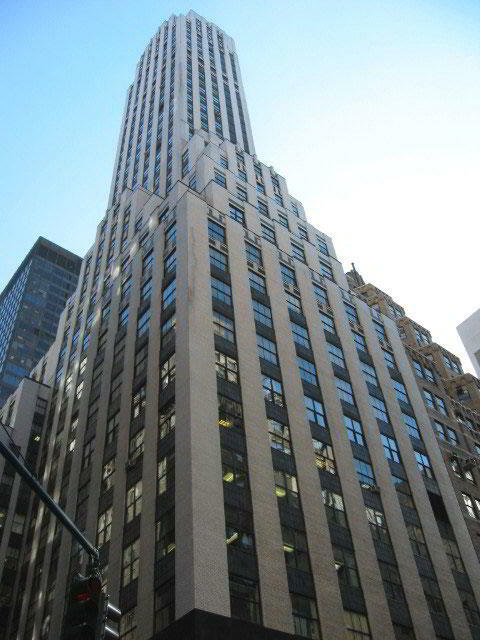 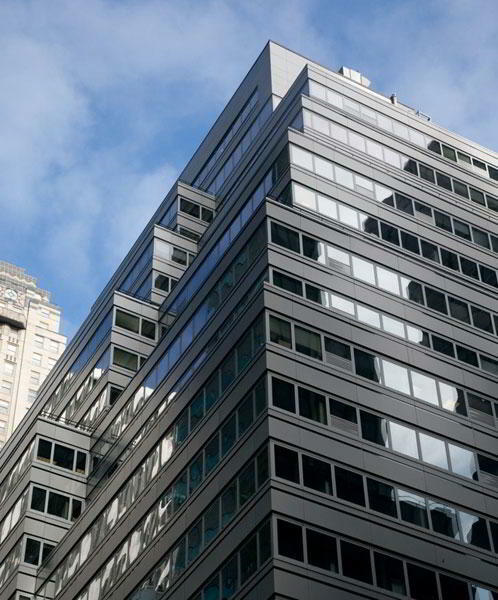 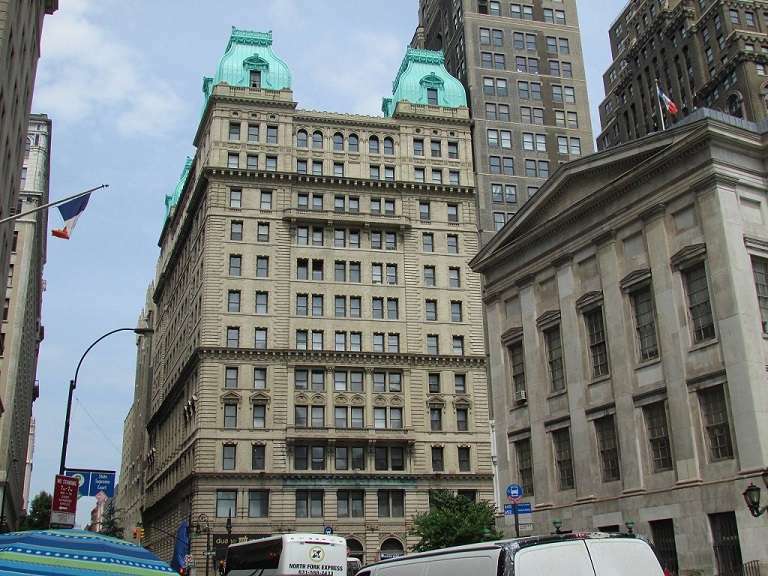 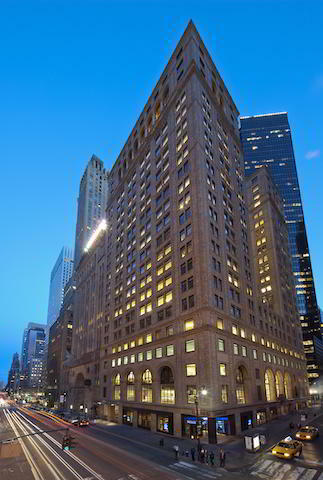 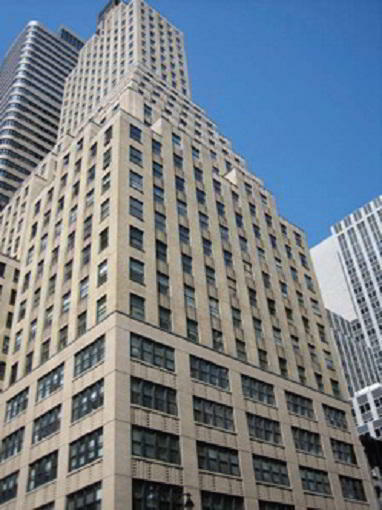 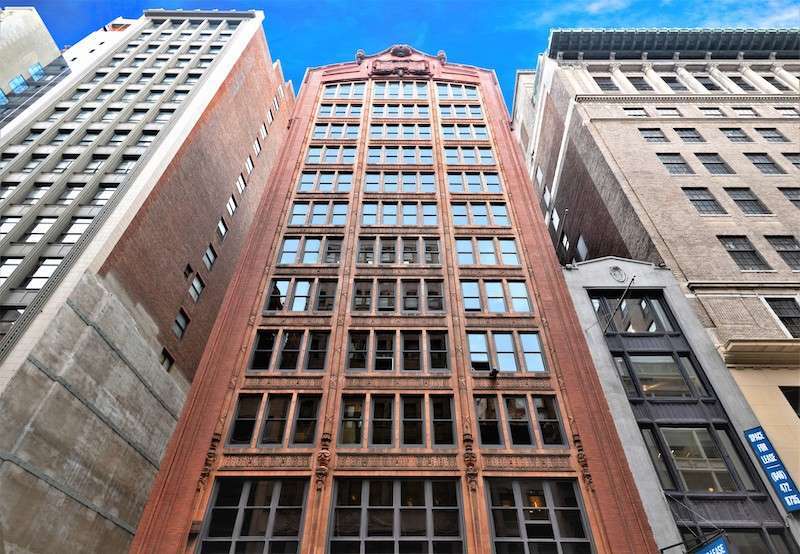 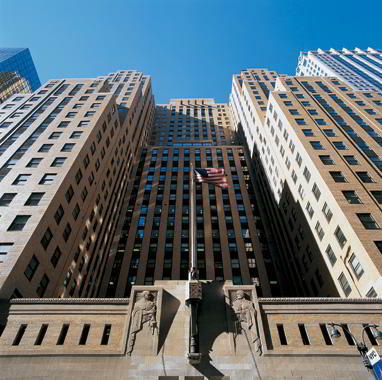 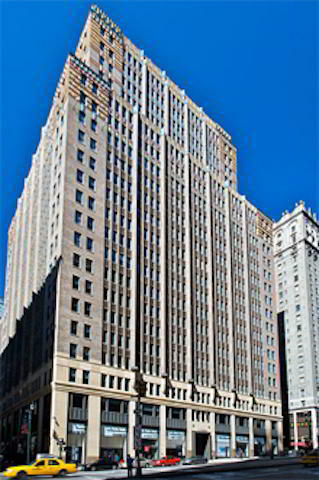 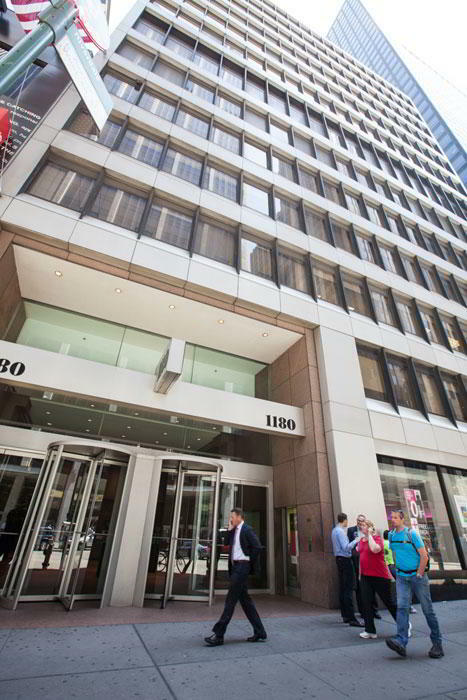 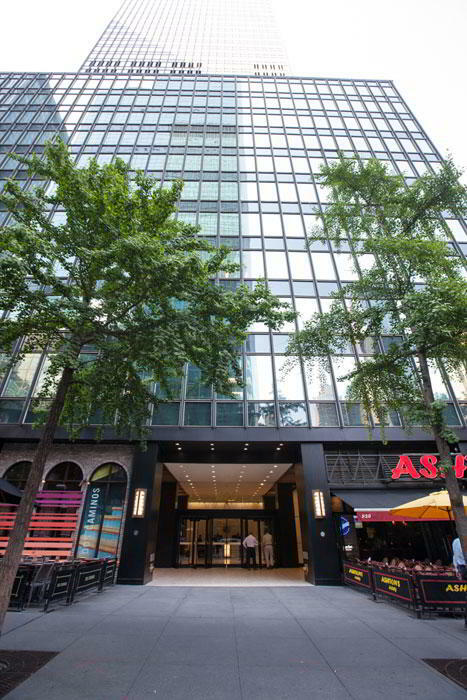 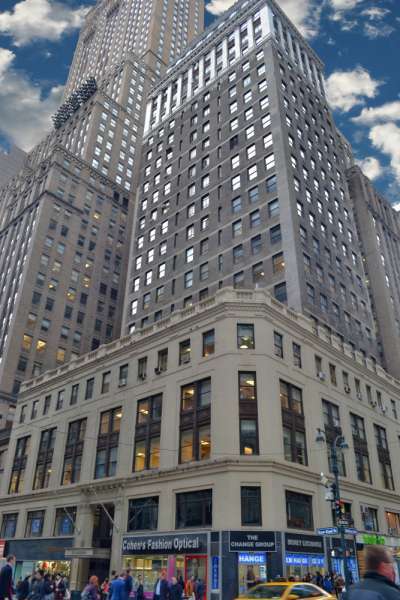 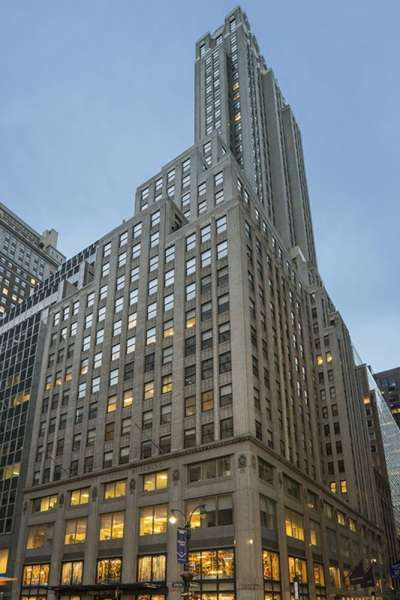 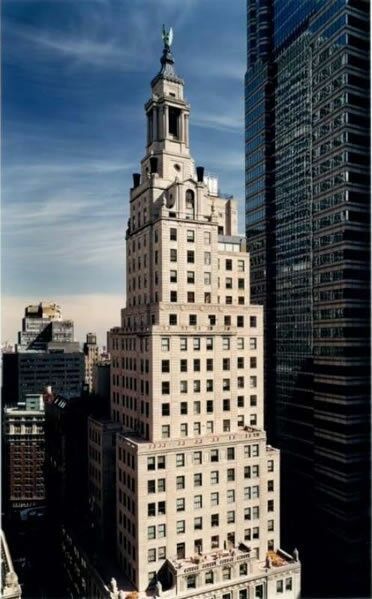 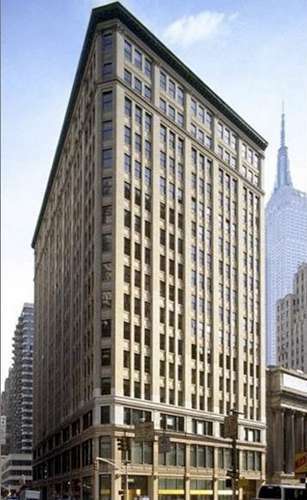 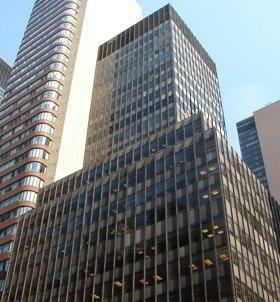 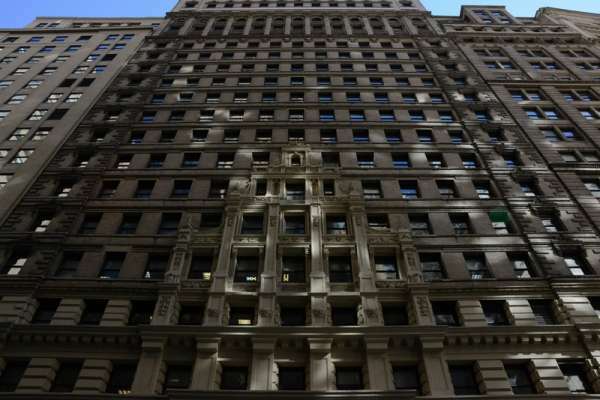 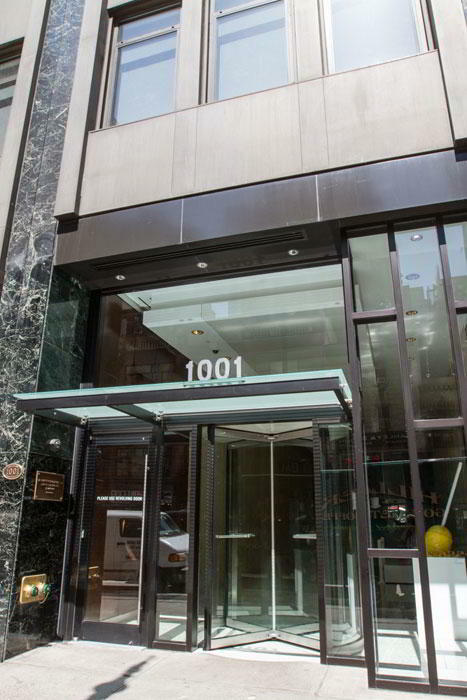 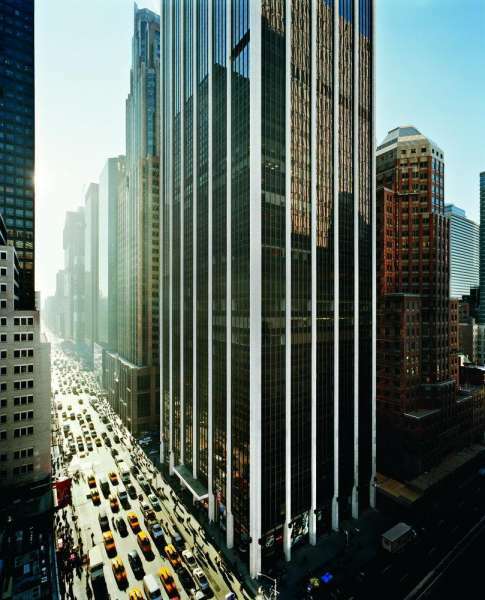 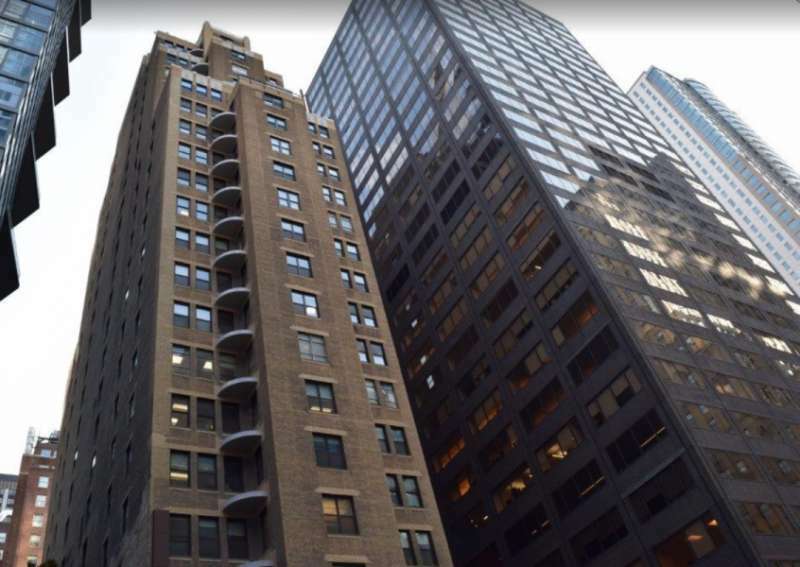 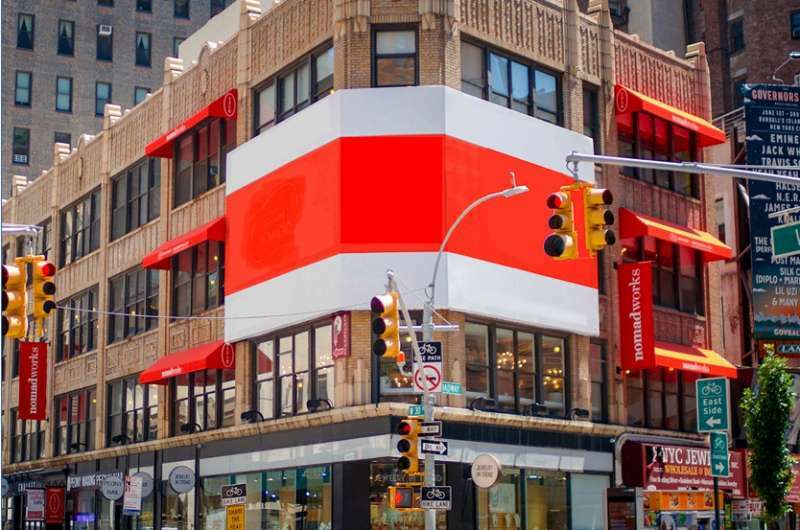 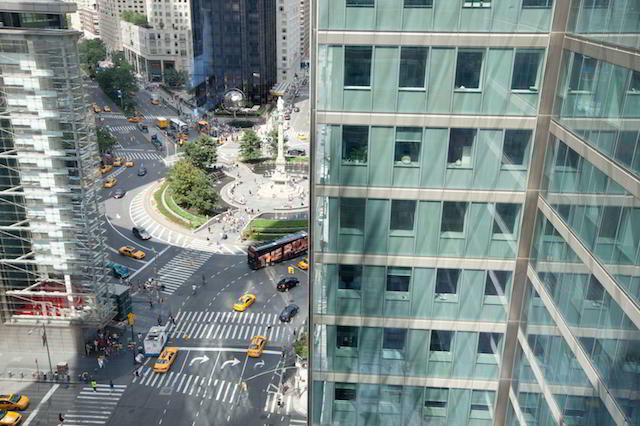 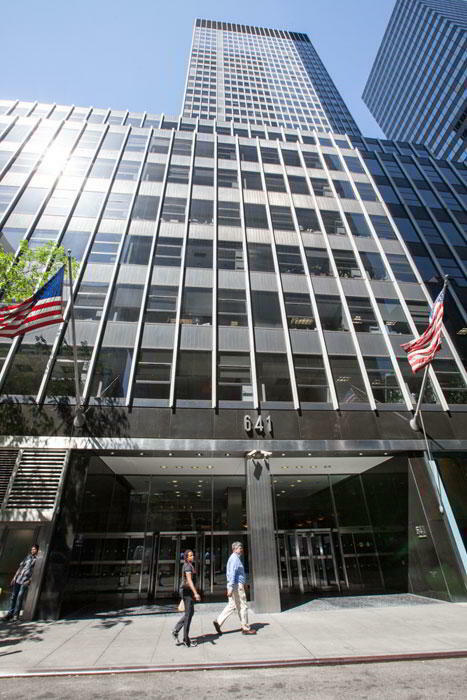 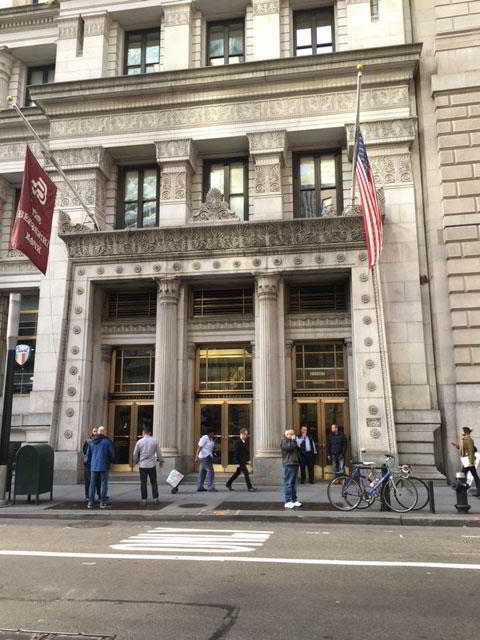 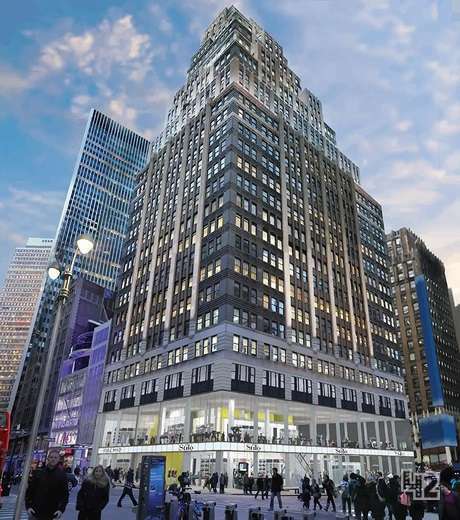 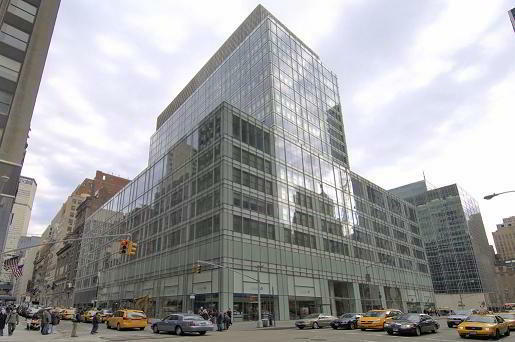 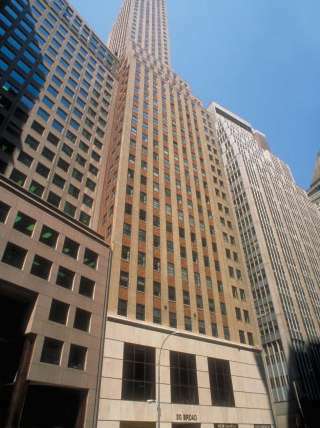 Virtual offices on Madison Avenue are in great demand and this space is no exception. 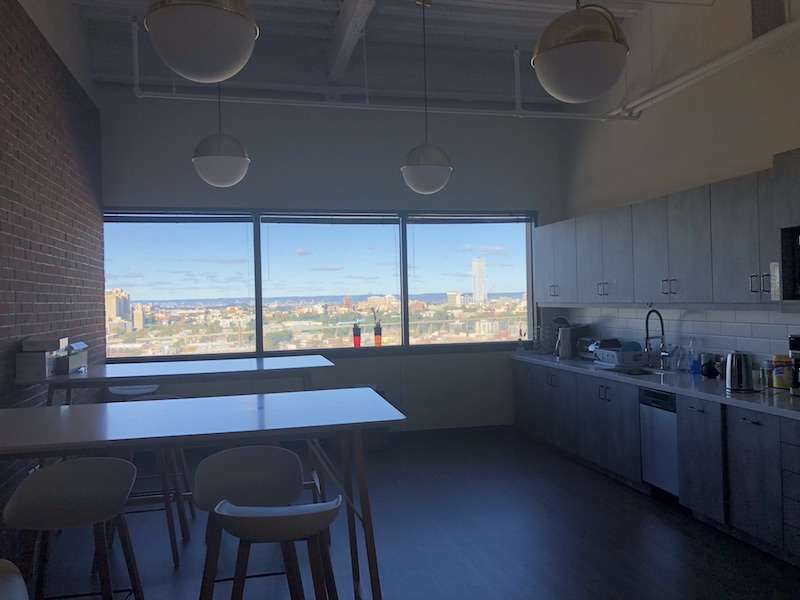 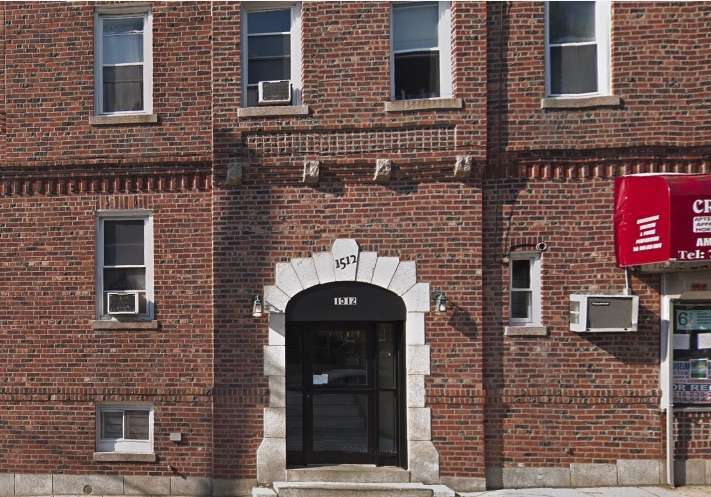 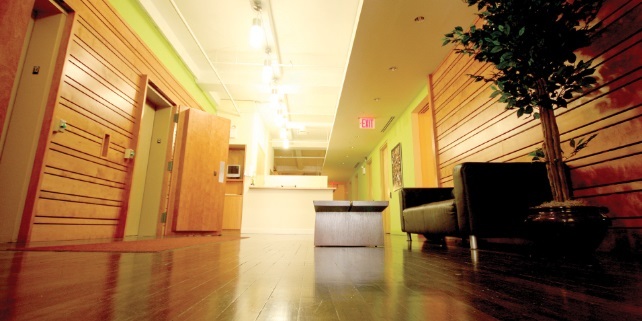 With attractively decorated offices and fully-equipped conference rooms, this is a key place to call your office. 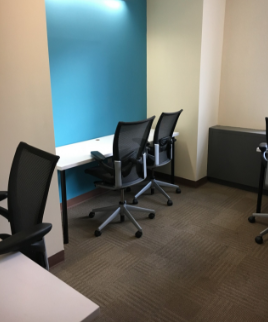 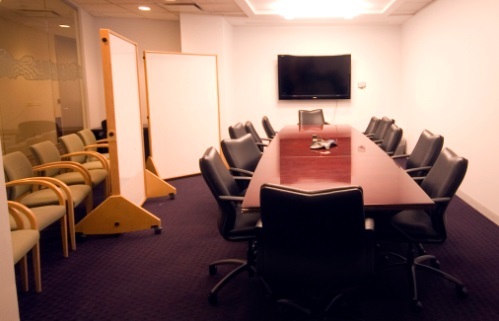 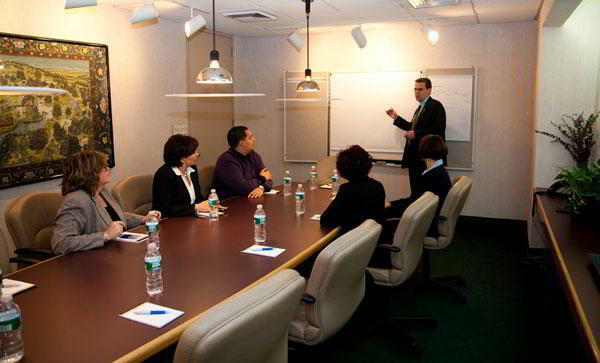 This virtual office offers on-demand meeting rooms, high speed internet, and reception services as needed. 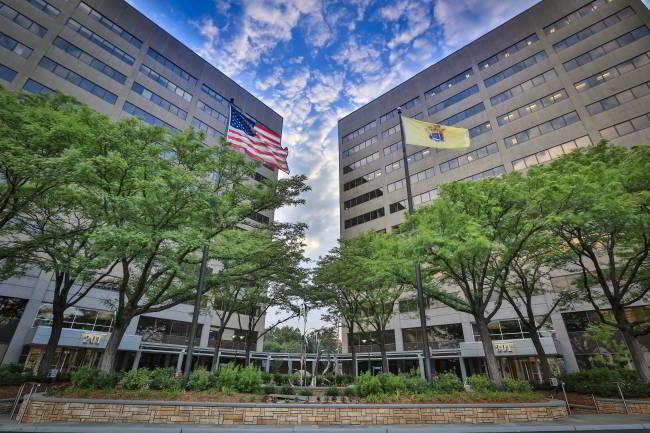 This is an exciting location for technology companies, consultants or any business that serves the area's high tech companies.